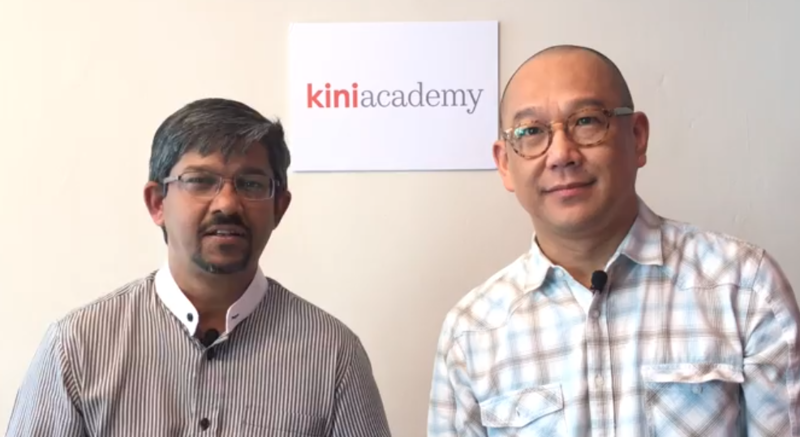 Welcome to KiniAcademy, Malaysiakini’s very own School of Media Studies and School of Innovation. Having been inspired with the New Malaysia resulting from GE14 and your steadfast support for Malaysiakini to bring you independent and unbiased news all these years, this brand new training academy aims to develop the next generation of independent digital journalists. The School of Media Studies provides media courses that are developed and taught by our very own Malaysiakini professionals, many of whom not only possess years of experience, but have also won international recognition for their work. Our School of Innovation, on the other hand, aims to progress Malaysians into areas of the future, such as, Smart Manufacturing, Digital Transformation, Applied Innovation and more. So, stay updated as we roll out a host of interesting courses and activities that are lined up for the coming weeks by following us on our website, twitter or facebook page. And, better still, share our page with your friends and family, too!